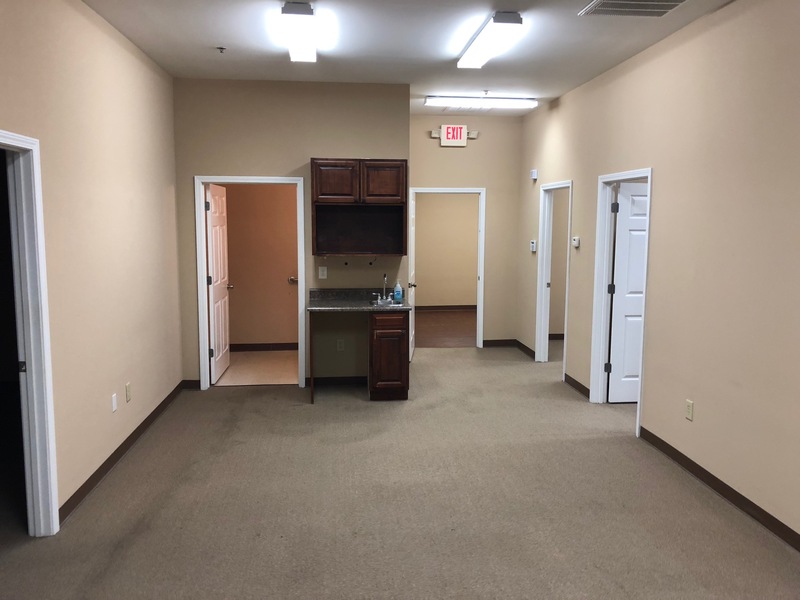 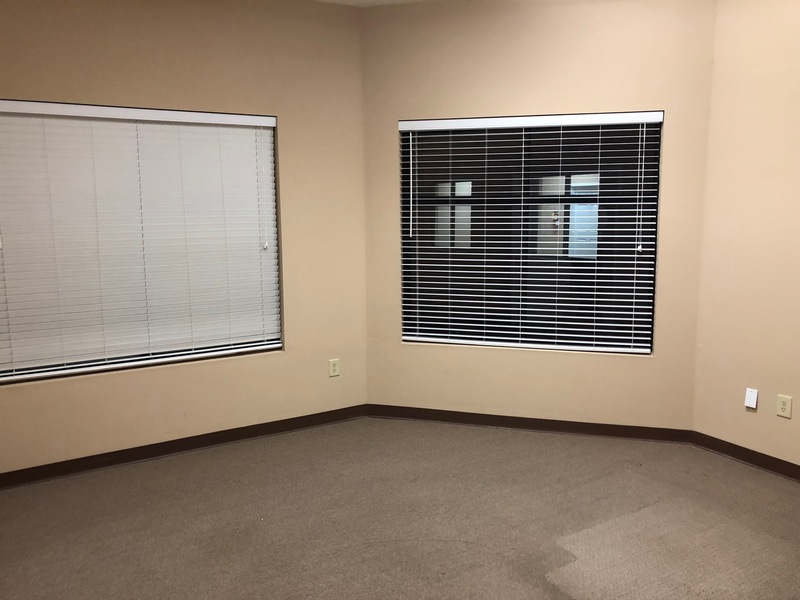 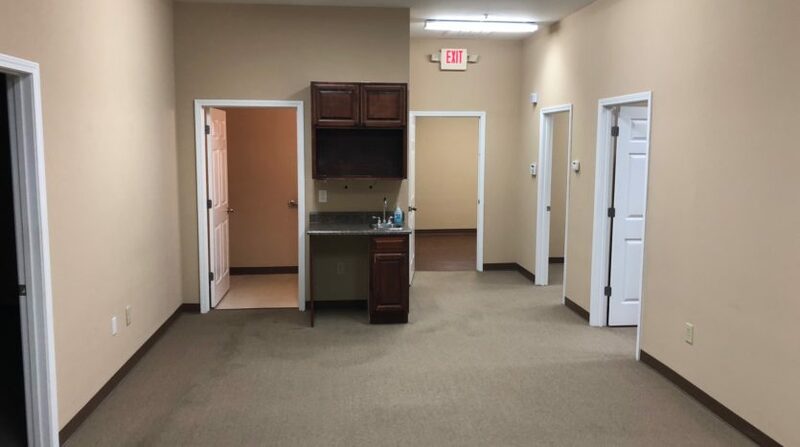 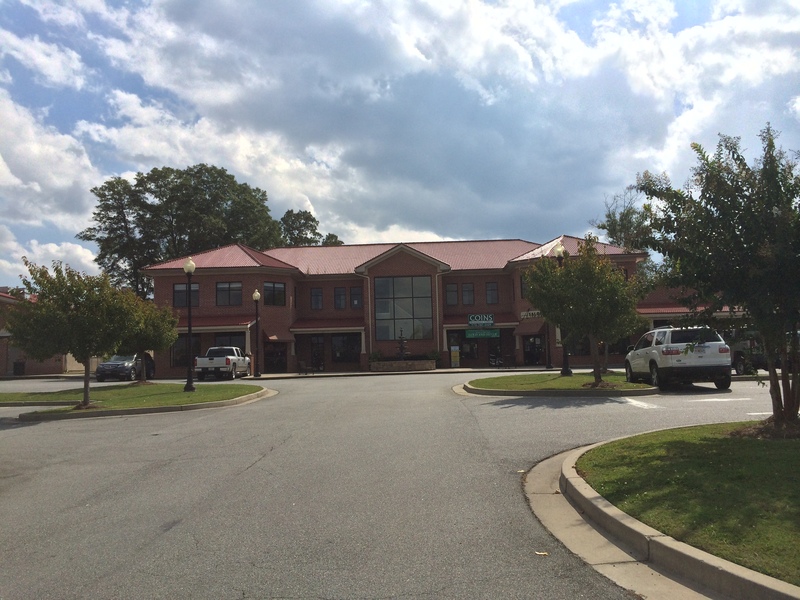 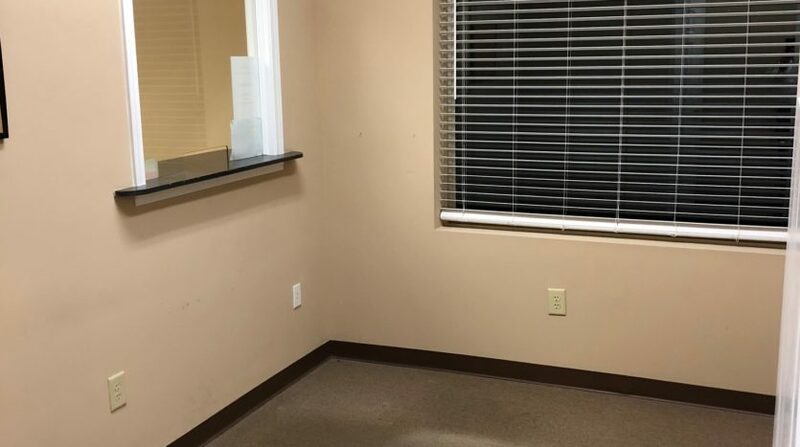 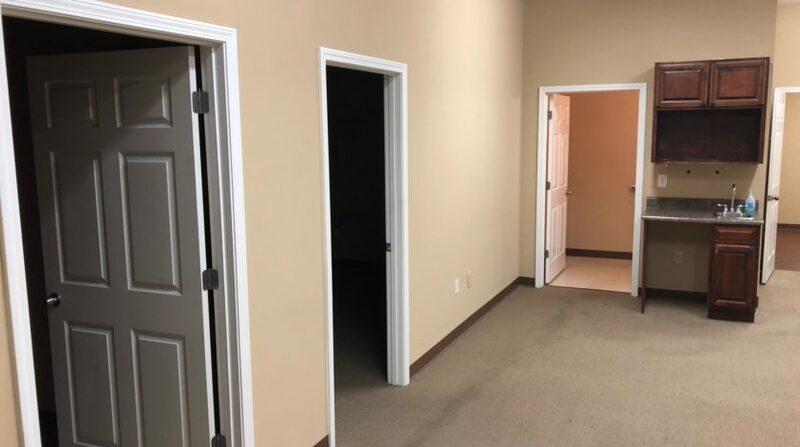 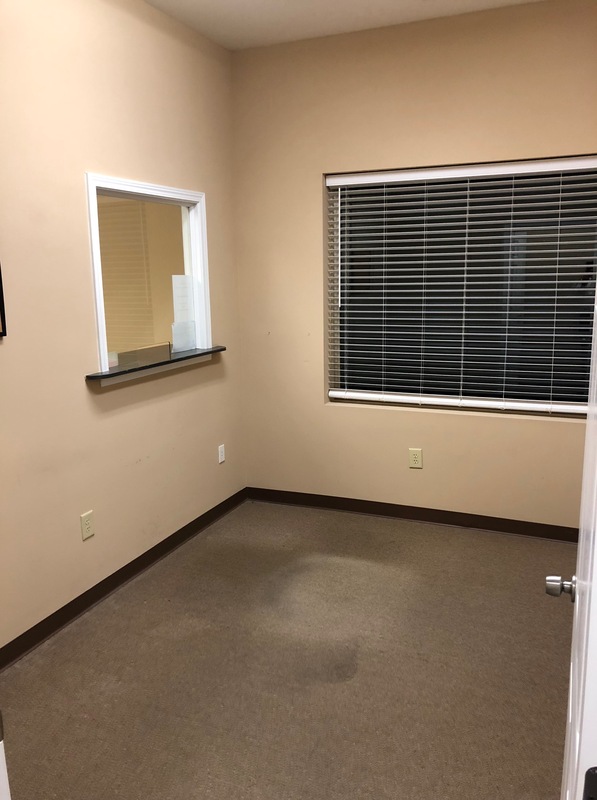 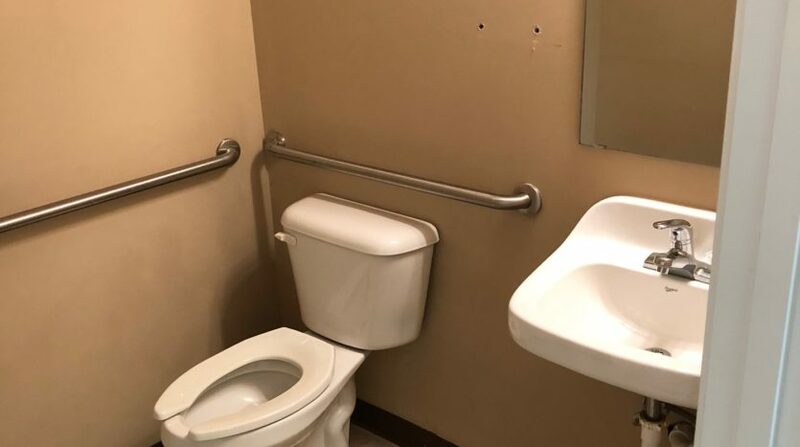 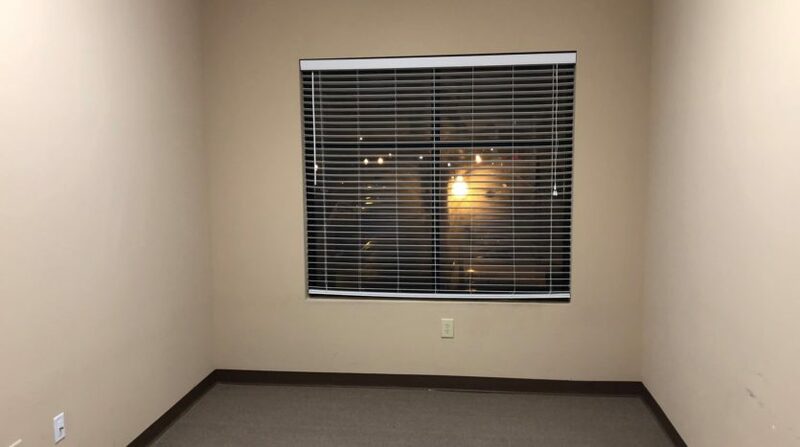 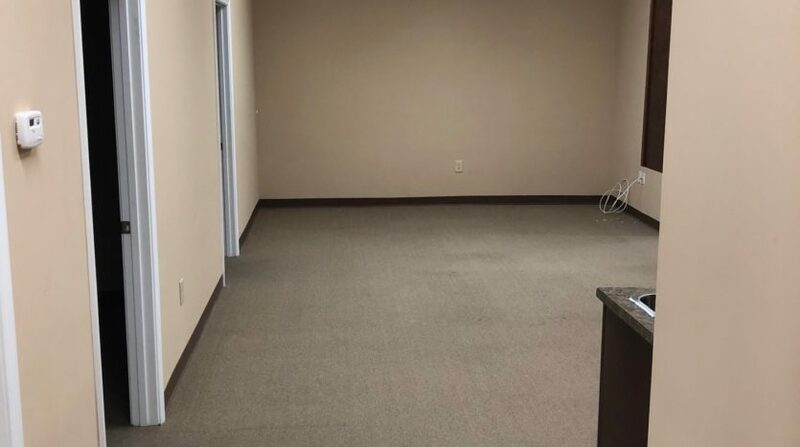 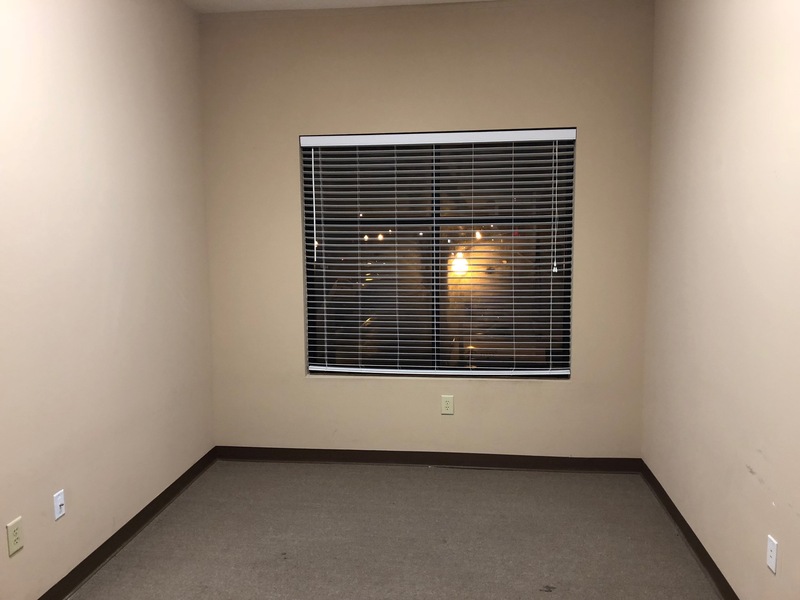 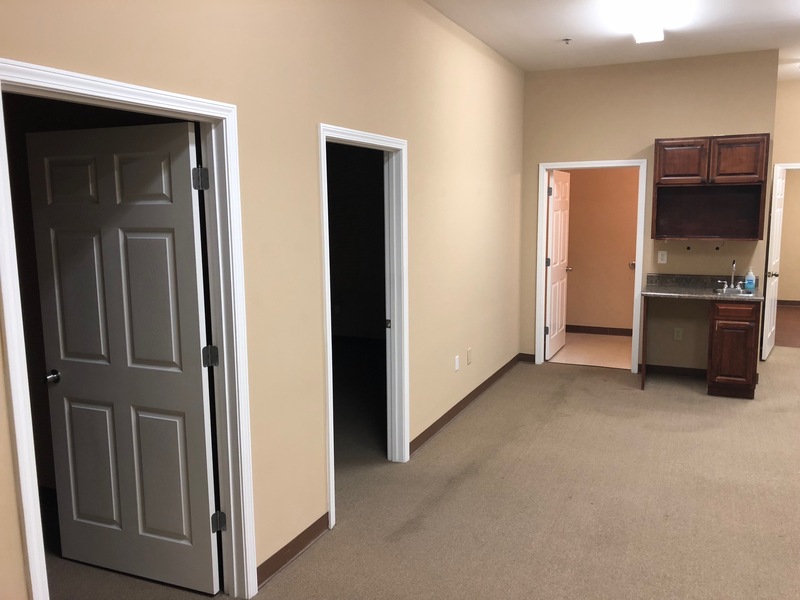 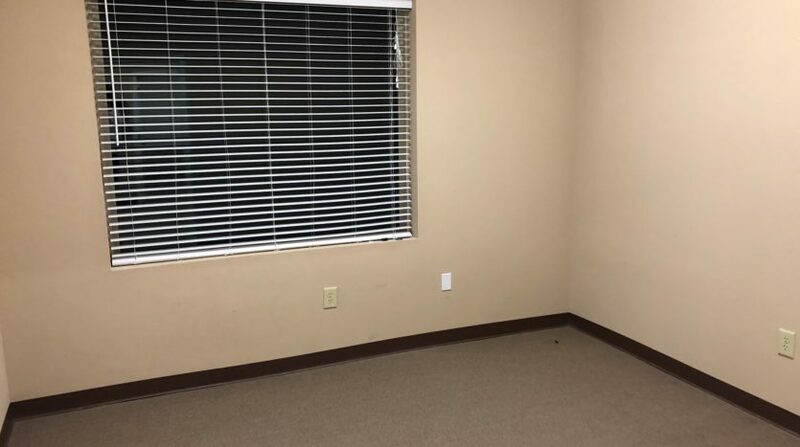 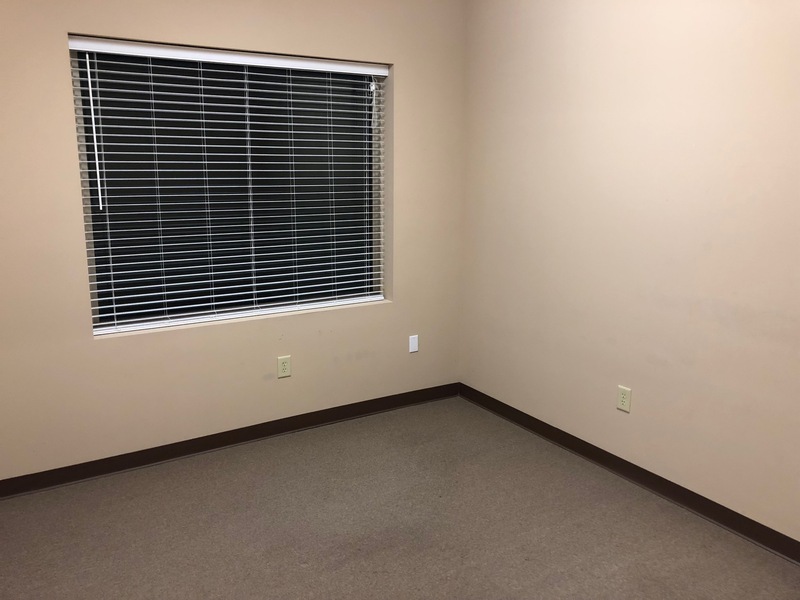 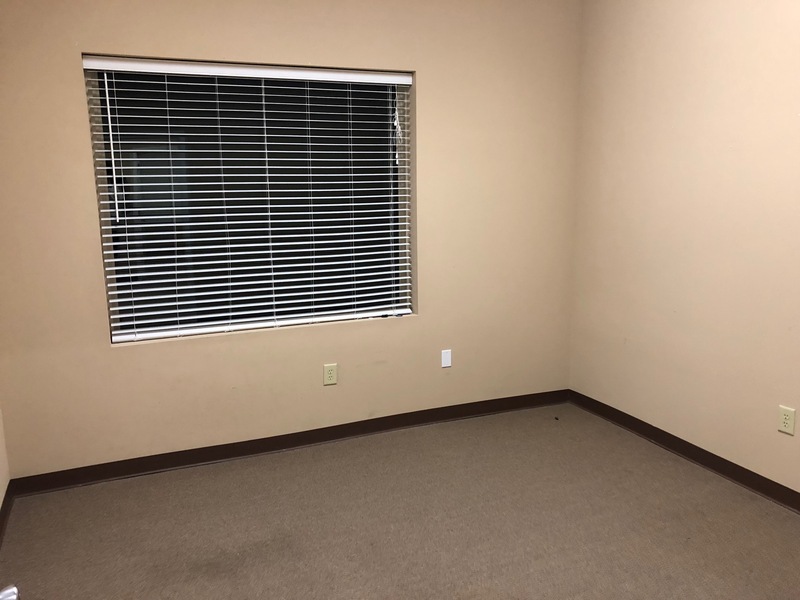 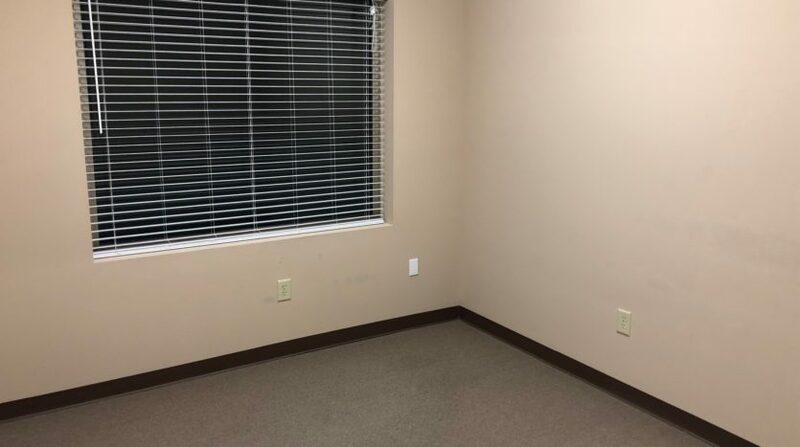 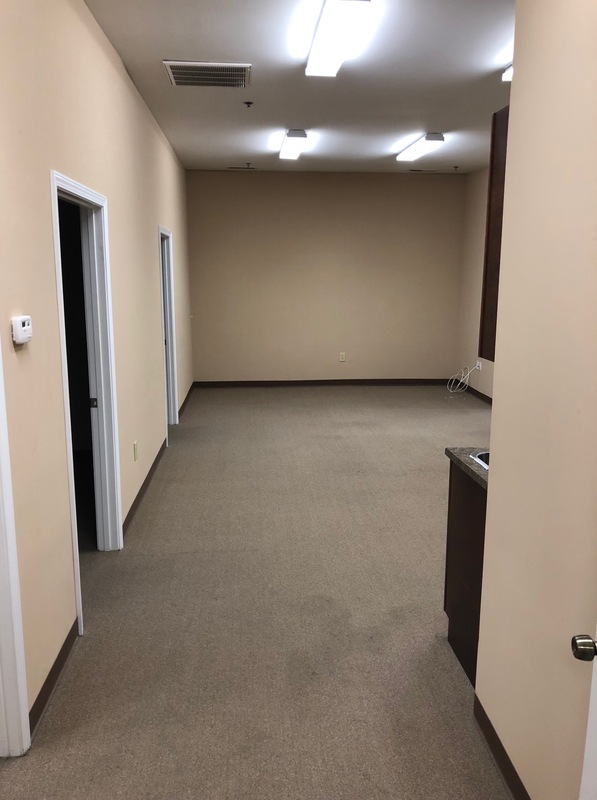 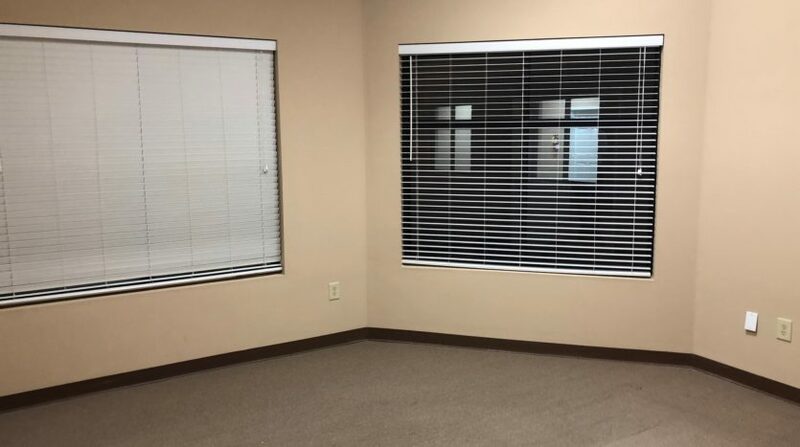 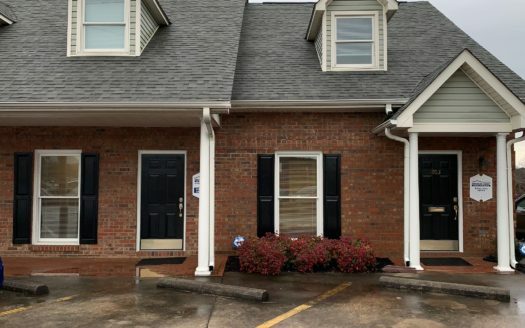 This suite offers 5 offices, large conference area or flex space, one (1) ADA restroom, large waiting area with reception window, and a kitchenette area. 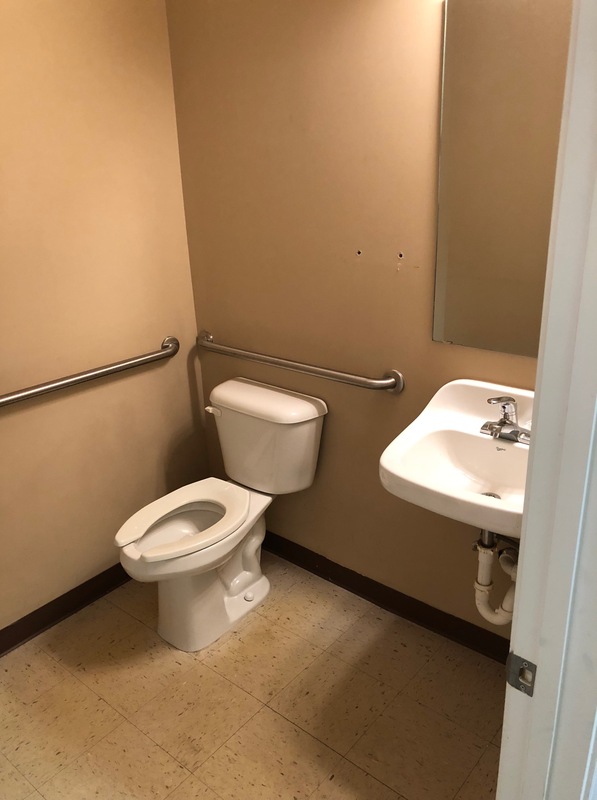 This suite is an upstairs unit with access via an ADA Chair lift. 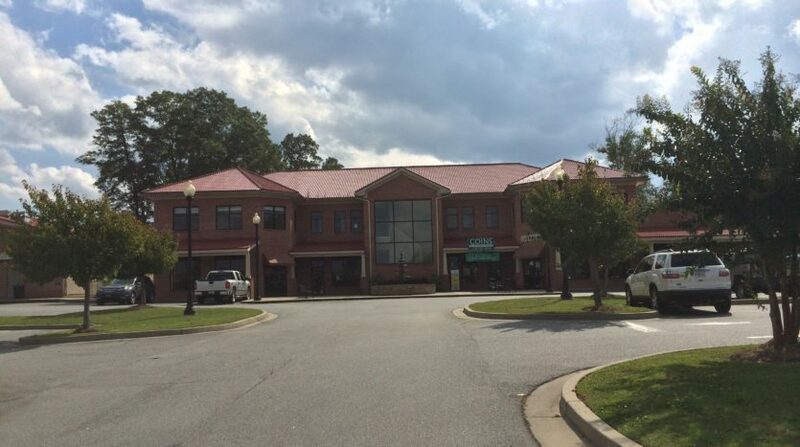 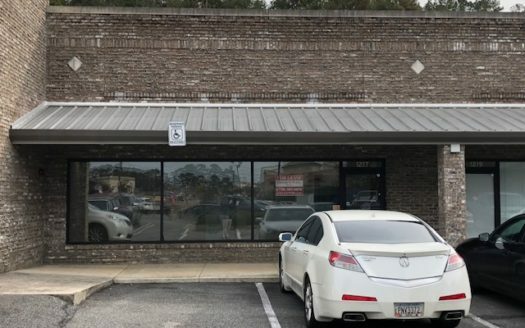 The available units in this shopping center are flanked by Okinawa Japanese Restaurant and Los Arcos Mexican Restaurant offering your business ample visibility. 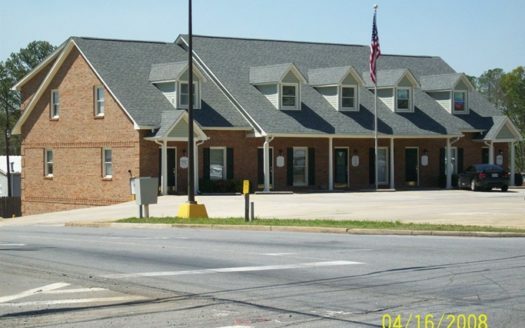 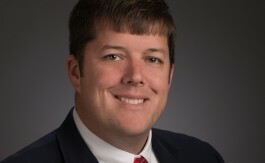 With new ownership we are offering aggressive rates and local property management.